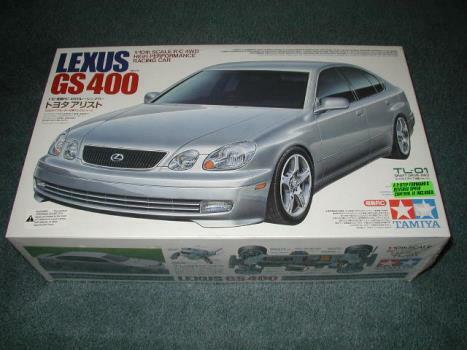 The big brother to kit 58237 the Lexus IS200. 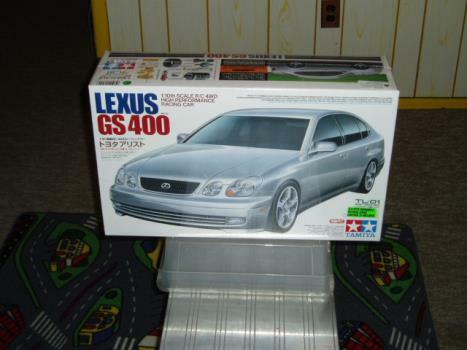 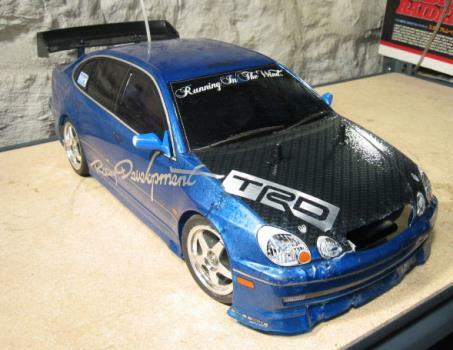 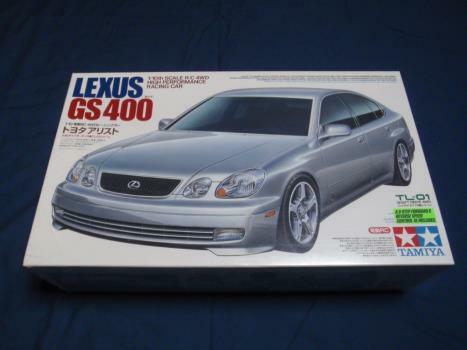 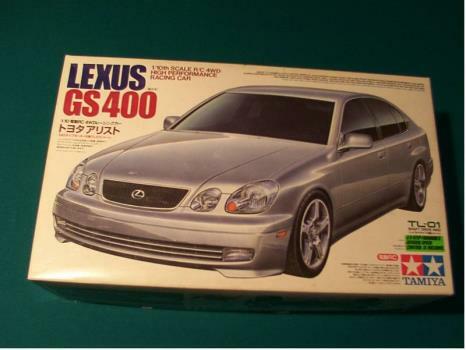 The Lexus GS400 is faithfully reproduced by Tamiya on its TL-01 chassis. 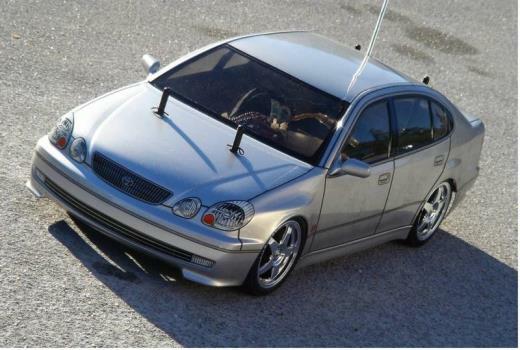 Nothing out of the ordinary.